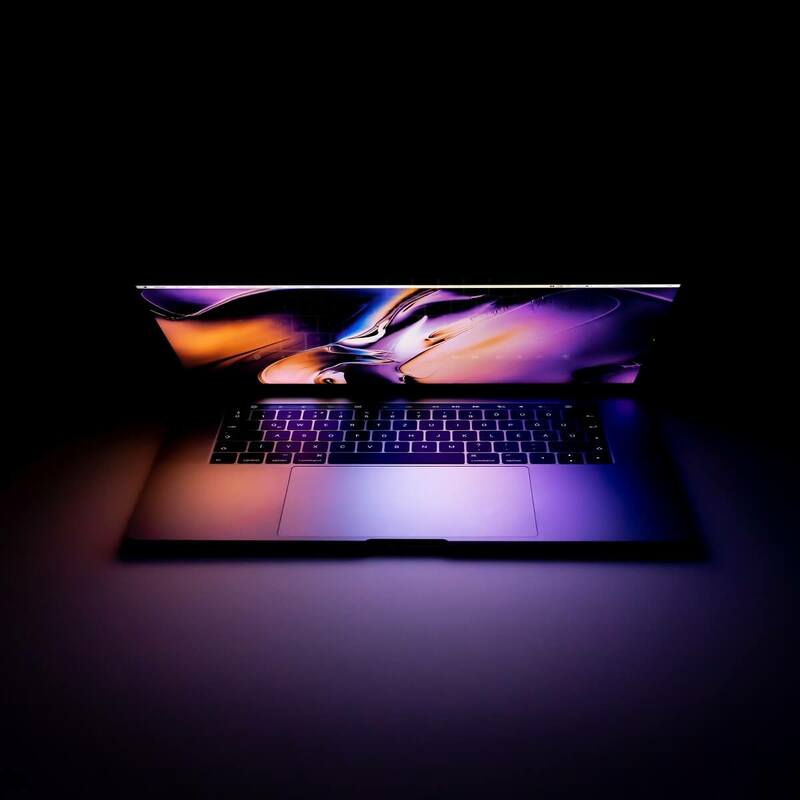 Every once in a while, you’d like to see your best photos and/or pictures saved on your computer displayed using the background slideshow on your desktop. This is one of the fun parts of owning a computer. But the joy is short-lived when the background slideshow stops working. You can’t change the themes because they just won’t show, and you end up with a blank screen or the default background theme. 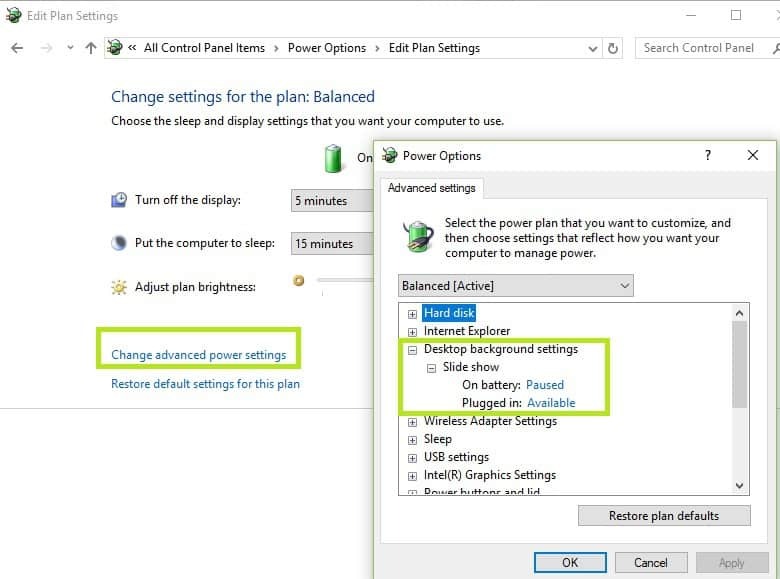 The problem is most likely within your computer’s power settings, which you need to change before the background slideshow can work again. Links to your photo album send back the ‘No items match your search’ error message when selecting a folder which has your pictures. There is good news for you: we have working solutions that can fix the issue of your computer’s background slideshow function not working. Search and select the Power option. Go to the Slideshow tab. Change it from Pause to Available. If your desktop background slideshow won’t change, go to the next solution. 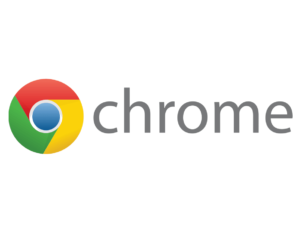 Save your current background settings as a theme. 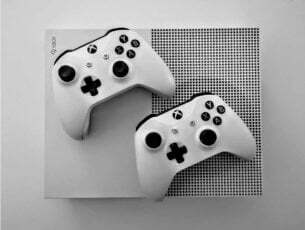 Give the theme a name. Hope this works. If not, try the next solution. On the Background drop down menu, select Slideshow. 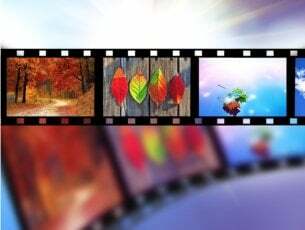 Check whether your background slideshow function is working now. 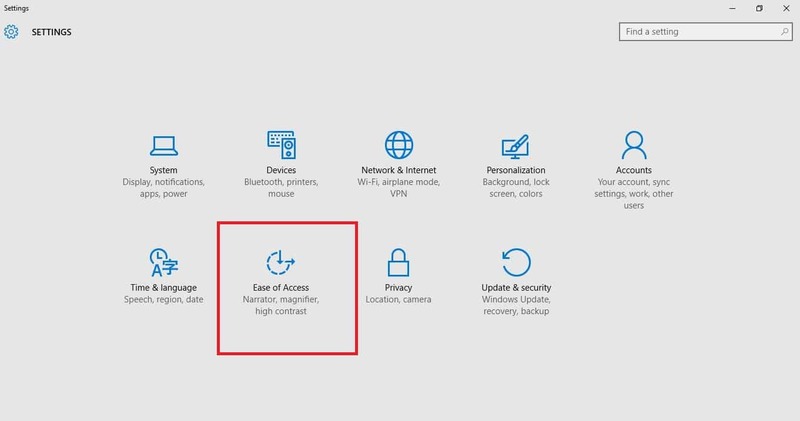 Click Ease of Access settings. 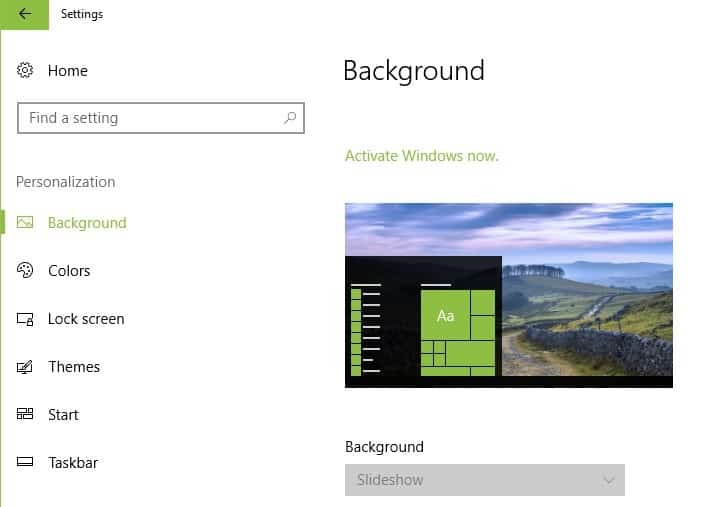 Turn on Show Windows Background setting. Usually, when the desktop background is a solid color, it was probably turned off on this setting. You can also right click on your desktop and choose Next desktop background, and see if it helps. Click Lock screen on the left pane. 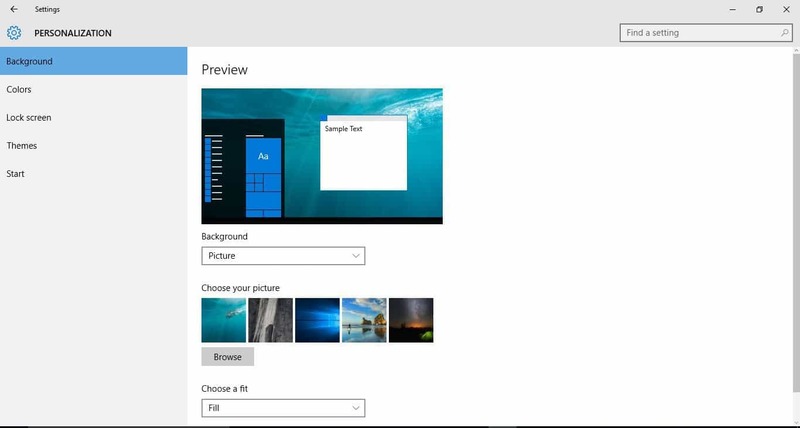 Go to Background and select Slideshow from the drop-down menu. Select Choose albums for your slideshow. Remove the folder that holds the photos or pictures. Does the background slideshow error persist? Try the next solution. Sub-folders are not well supported for the background slideshow function, whether in Settings or Control Panel. If you set your Picture library to be the root of your subdirectory system, it’s advisable to select the Picture library as your slideshow folder. 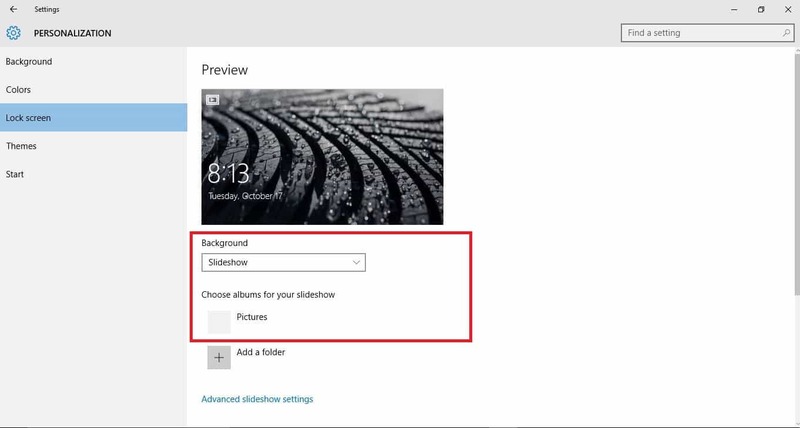 Choose a folder that directly contains the images or photos you want to use for your background slideshow. Did any of these solutions resolve your issue? Share with us your experience in the comments section.